Gregory DeVictor is a trivia enthusiast who loves to write articles on American nostalgia. Recent studies have shown that over 50% of American households are at risk of not having enough income to maintain their pre-retirement standard of living once they retire. We’ve all heard stories about retirees who live on a financial treadmill month after month and never see light at the end of the tunnel. Whether you’re a millennial or in your 50’s, you can take preventive measures right now to retire fiscally fit. 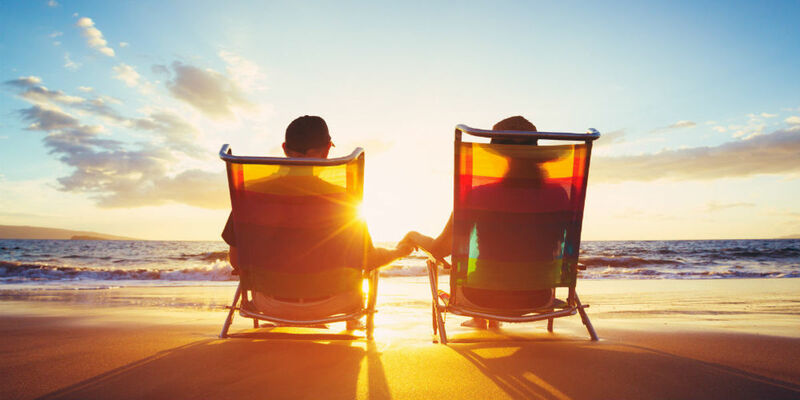 This article teaches you five practical ways to achieve your retirement dreams. A 401(k) is a tax-deferred retirement plan that allows you to voluntarily contribute a portion of your earnings on a pre-tax basis. When you retire, your 401(k) plan may be your major source of income. To live fiscally fit during retirement, be sure to contribute regularly to your employer's 401(k) because most 401(k) plans also include a matching contribution from your company (a.k.a. free money). Preferably, you should contribute the maximum allowable contribution into your 401(k) each year. This will enable you to live at the same standard of living that you did during your pre-retirement years and to ease the pain of out-of-pocket health care costs as well as long-term care expenses. According to a new analysis by Fidelity Investments, a healthy, 65-year-old couple that retired in 2017 will need $275,000 to cover health care costs in retirement. That was up 6% from $250,000 in 2016. Contributions that you make into a 401(k) as well as matching contributions from an employer are treated as pre-tax income. When you retire and start withdrawing money from your plan, you will be responsible for paying federal, state, and local taxes on the distributions. A 401(k) plan must not be confused with a Roth IRA. 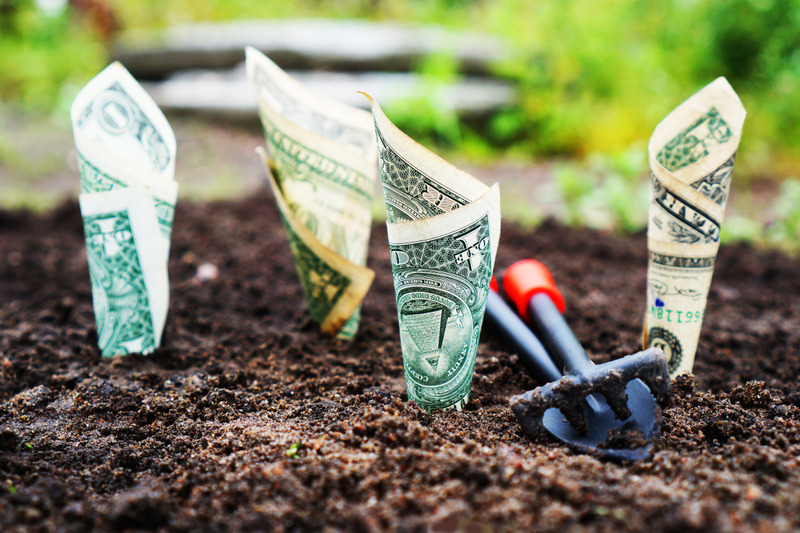 Unlike a 401(k), contributions into a Roth IRA are made with post-tax dollars. However, all of your distributions at retirement are tax-free. You can contribute up to $18,500 into your 401(k) for 2018. This is up from $18,000 for 2017. If you are 50 or older, you can contribute an extra $6,000 into your 401(k) for 2018. This brings the maximum allowable contribution for the year up to $24,500. There is no age limit for contributing to a 401(k). As long as you are still working for the company that sponsors the plan, you may participate in the 401(k) and make contributions. Your employer’s matching contribution does not count toward the maximum amount that you can contribute each year into the plan. If you make an early withdrawal from your 401(k) before the age of 59½, you will pay a 10% federal penalty fee on the amount of the distribution. This is in addition to any federal, state, and local taxes that you might owe on the amount. You can withdraw from your 401(k) without paying the 10% federal penalty tax starting at age 59½. 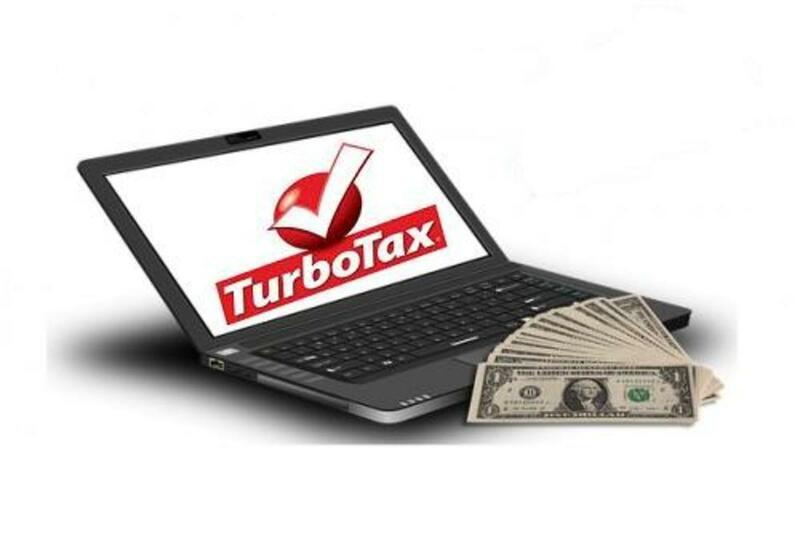 However, the distribution is now treated as regular income and you will be responsible for paying federal, state, and local taxes on the amount withdrawn. 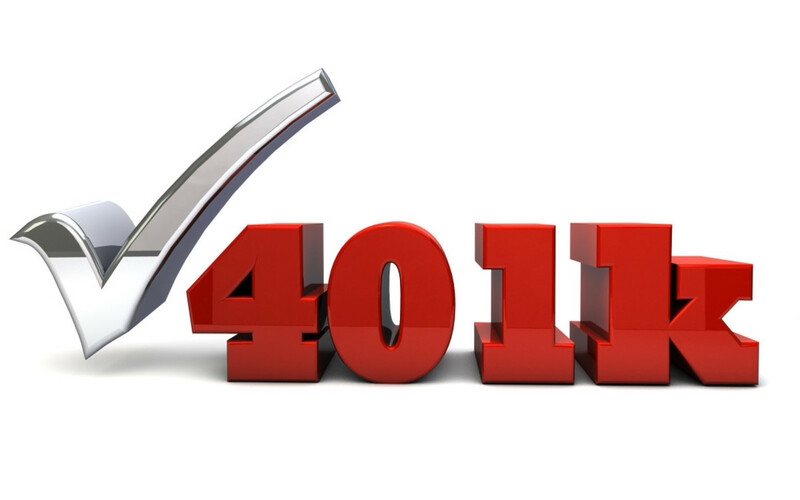 Can you roll over a 401(k) into another 401(k)? Once you have completed the required paperwork, you can move a 401(k) from your old employer to your new employer’s retirement plan. If you choose to cash out instead, you will be required to pay federal, state, and local taxes on the distribution. Many 401(k) plans only offer a handful of mutual funds where you can invest. You must begin to take distributions from your 401(k) at age 70½. What is the "Rule of 55" and how does it affect your 401(k)? According to Melissa Phipps, "The IRS Rule of 55 allows an employee who is laid off, fired, or who quits a job between the ages of 55 and 59 1/2 to pull money out of his 401(k) . . . without penalty. This applies to workers who leave their jobs anytime during or after the year of their 55th birthdays." If you retire early because of a disability, you can withdraw from your 401(k) without paying the 10% federal penalty tax. How long does vesting take? Any contributions that you make into a 401(k) are always yours. However, your employer’s matching funds generally vest at a rate of 25% or 33% annually, or all at once after a period of three to four years. Unfortunately, investor naiveté is such that millions of people never stop to ask how much the 401(k) provider – the mutual fund company that devises the baskets of holdings into which your money goes – is making off the cash you give them to invest. Their services aren't free; your 401(k) company collects a fee every month. The cumulative size of those fees can shape your eventual returns. The question is, how much? Thanks to a 2012 mandate of the U.S. Department of Labor, your 401(k) provider is now required to disclose all its fees in the prospectus statement that it sends you every year. So fees are no longer hard to locate, and it pays to pay attention to them. Let’s say you contribute $5,000 annually to your 401(k) for 25 years at 8% interest. Your employer’s matching contribution for each of the 25 years is $1,000. Your 401(k) balance at retirement would be $473,726.49. Suppose you contribute $12,000 annually to your 401(k) for 20 years at 8% interest. Your employer’s matching contribution for each of the 20 years is $3,000. 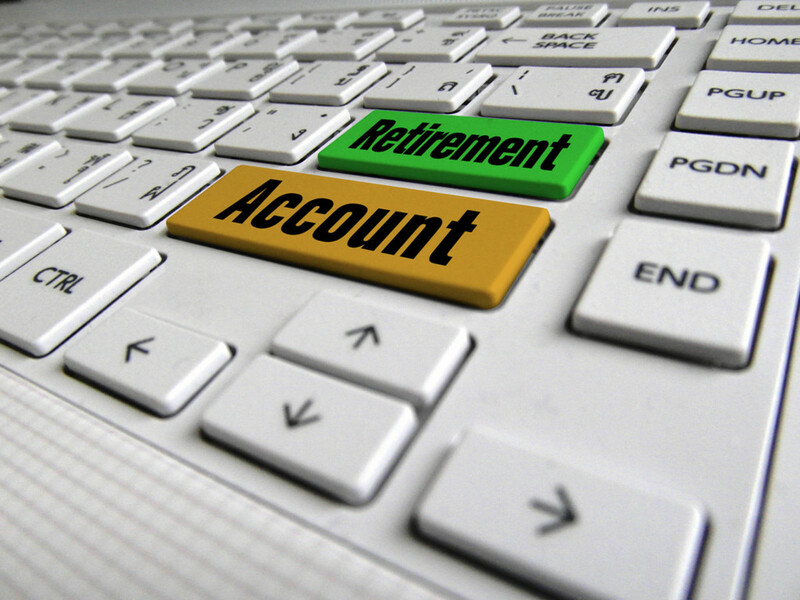 Your 401(k) balance at retirement would be $741,343.82. Let’s say you contribute $10,000 annually to your 401(k) for 30 years at 8% interest. Your employer’s matching contribution for each of the 30 years is $2,500. 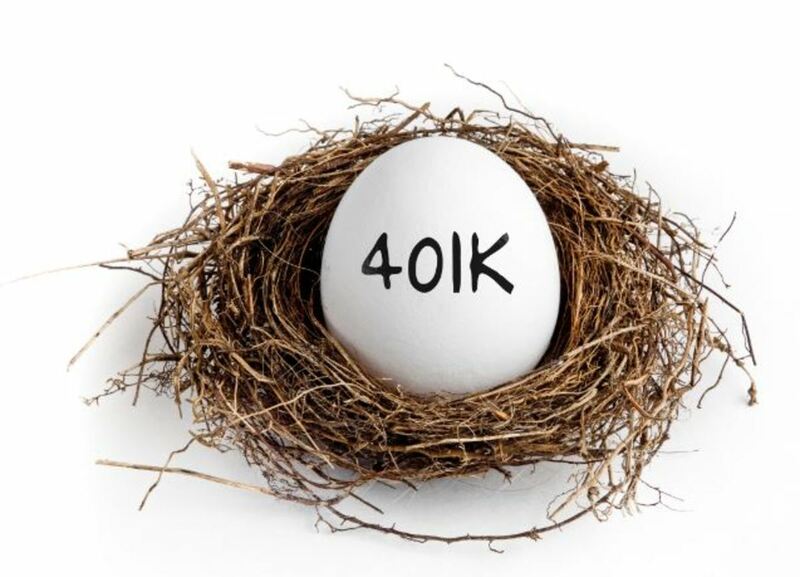 Your 401(k) balance at retirement would be $1,529,323.35. 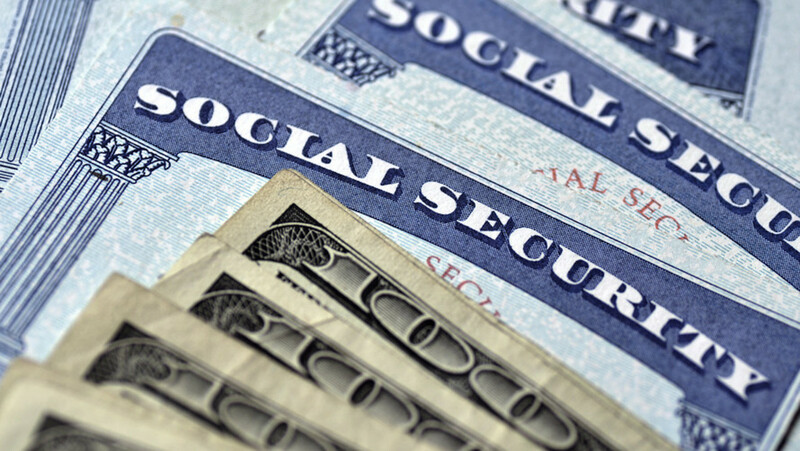 You can begin receiving Social Security retirement benefits at age 62. If you start to receive them before your "full retirement age," the monthly benefit will be reduced. Accordingly, you must think twice about starting to collect Social Security benefits too early, especially if you do not have a 401(k) or Roth IRA as a supplemental source of income. Before applying for benefits, you should find out your full retirement age. For example, if you were born in 1955, your full retirement age is 66 years and two months. If you were born 1957, your full retirement age is 66 years and six months. If you were born in 1960 or later, your full retirement age is 67. According to the Social Security Administration, a benefit is reduced 5/9 of one percent for each month before the normal retirement age of 67, up to 36 months. For example, if you retire at age 62, you will only receive 75% of your full monthly benefit. If you retire at age 65, you will receive 93.3% of your full benefit amount. You can use this chart from the Social Security Administration to see the effects of early retirement. How many times over the past 10-20 years did you have to replace a major appliance such as a washing machine, dryer, water heater, refrigerator, or dishwasher? What about making an upgrade to a heating or cooling unit in your home? How about replacing the roof on your house? You already know that replacing a roof is one of the costliest upgrades that a homeowner can ever make. Did you know that the average price for a new roof is around $12,000 and high-end ones can cost as much as $25,000? To meet these types of financial emergencies during retirement, you must have at least six months of net monthly income readily available in an FDIC-insured savings or money market account. 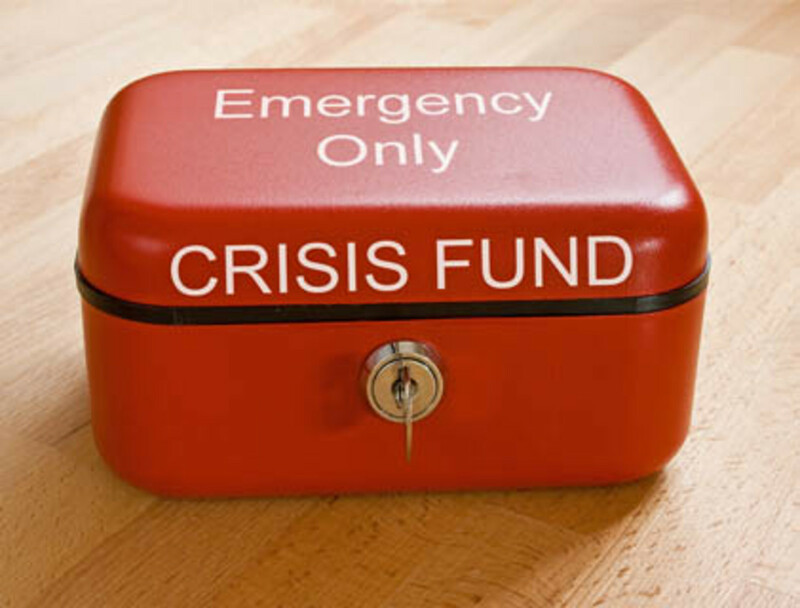 You can always replace your emergency savings later on with distributions from your 401(k), Roth IRA, etc. Using credit cards for these kind of expenses and paying them off over time is not the most cost-effective option on the planet. 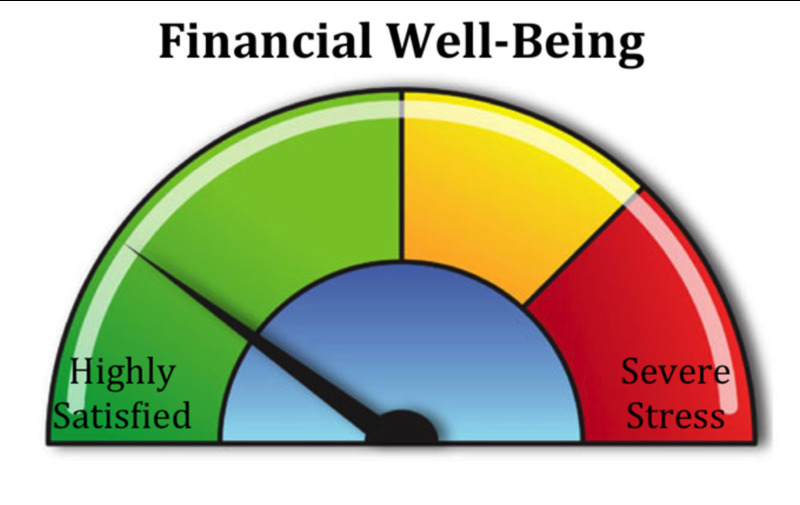 To live fiscally fit during retirement, pay off all of your credit cards and start paying cash for everything. The average American household has $15,983 of credit card debt and over half of U.S. families carry a credit card balance every month. But that’s not all: The average American household is paying nearly $1,300 in credit card interest every year for goods and services that have no lasting value. Now it’s time for you to see how increasing your monthly credit card payment can dramatically cut down the time it takes to pay off your debt, along with the total interest paid. By making monthly payments of $500, it will take you 49 months to pay off your credit card balance of $15,983. Your total interest cost will be $8,082. By making monthly payments of $600, it will take you 37 months to pay off your credit card balance of $15,983. Your total interest cost will be $6,016. By making monthly payments of $700, it will take you 30 months to pay off your credit card balance of $15,983. Your total interest cost will be $4,815. By making monthly payments of $1,000, it will take you 20 months to pay off your credit card balance of $15,983. Your total interest cost will be $3,049. The ultimate is to become a deadbeat, which is what credit card companies call people who pay off their balance every month, avoiding finance charges completely. If you're a deadbeat, credit cards are a beautiful deal - in fact, they're a short term interest-free loan. Life is sweet, for deadbeats. You are already contributing the maximum to your 401(k) or are putting extra money into your Roth IRA. You have already set aside enough cash to cover at least six months of essential living expenses for financial emergencies. Essential living expenses include housing, utilities, transportation costs, groceries, personal care expenses (haircuts, etc. ), insurance, health and child care, property taxes, necessary clothing, and pet care. This cash should be readily available in an FDIC-insured savings or money market account. 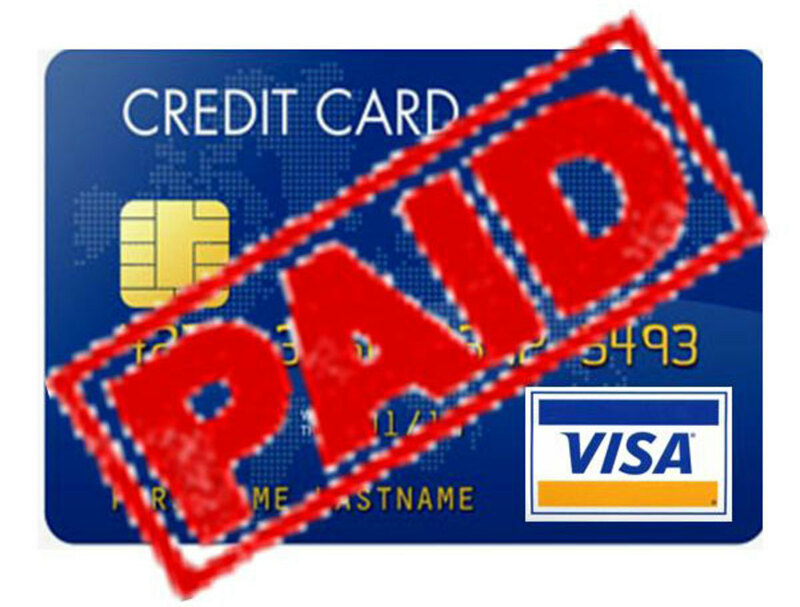 You have already paid off all of your unsecured debt (credit cards, lines of credit, etc.). You have already paid off any outstanding car loans. If applicable, you already have money already set aside for your children’s college education. By increasing your monthly payment by $250, you will pay off your loan balance four years and nine months sooner. You will save $31,379 in interest over the life of the loan. By increasing your monthly payment by $100, you will pay off your loan balance one year sooner. 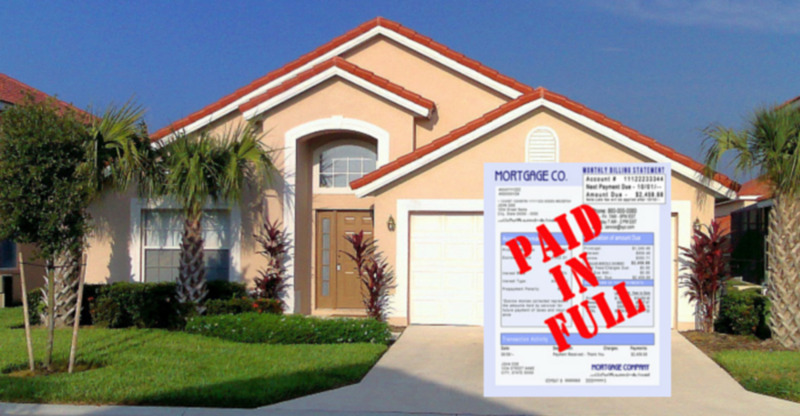 You will save $5,439 in interest over the life of the loan. By increasing your monthly payment by $300, you will pay off your loan balance ten months and seven months sooner. You will save $89,718 in interest over the life of the loan. 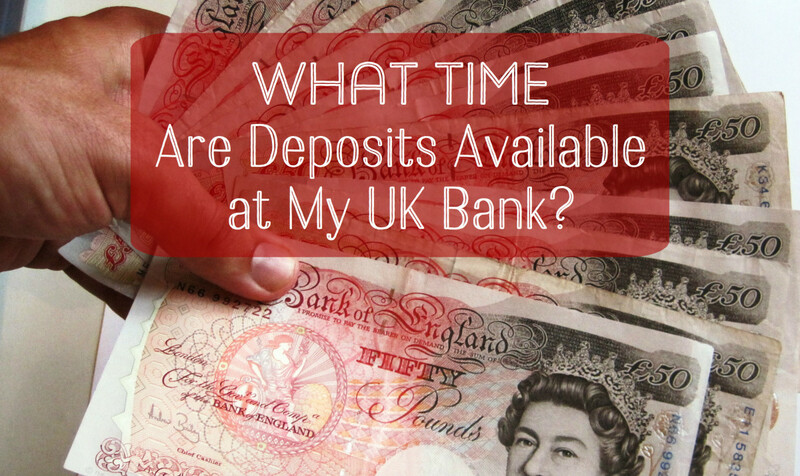 When Does My Money Go Into My UK Bank Account? Kenna, thank you for your comment and for stopping by. I have a SEP IRA which has different contribution limits than a traditional IRA. Of course, there are no matching contributions from an employer either. I’m also glad to hear that your husband is receiving matching contributions from his employer. They can really add up over time. Well organized and informative article. My husband has a pension fund because he is in a union. Management has the matching 401ks. I guess anyone can start a 401k - definitely food for thought, thanks. Excellent information, thanks! I knew most of what you talked about, except I did learn that I am a "deadbeat," because I pay off my credit card balances every month (essentially using their money for free, plus getting the protection of buying with credit). I didn't know that it was called deadbeat. From the Credit Card Company's POV, they aren't making money . . . so I can see why they would call it that. As a college student, I really didn’t know what a credit card was. Then a retailer back home in Erie, PA was virtually giving them away to college students. I didn’t accept one because I knew what the consequences would be with my parents. That's the best because when you look at those interest rates on credit card, they can really make you poor. Mary, thanks for the comment. I have a Discover Card and pay the balance in full every month. I have never paid a cent of interest to Discover over the years. The best is to start saving early and not have credit card debt. Pay the full amount monthly. We have a credit card that gives us cash rebates which we take and immediately put in our investment account. Also, learn all the tips you wrote here.